The pumps of the RON model are heavy-duty horizontal centrifugal process pumps for universal applications designed under the latest edition of API 610 (BB2 type). 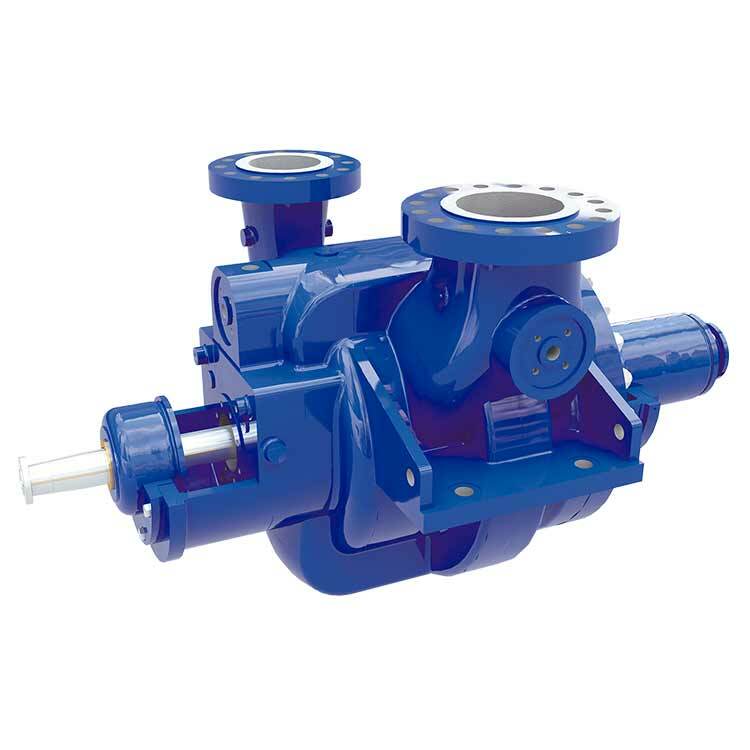 The horizontal arrangement of these pumps with a modular design system has two stages and is centerline mounted. Applications Refineries, Oil Fields, Petrochemical Plants, Chemical Plants, Reverse Osmosis. Ring oil lubrication, other methods of lubrication available.